We are now in the advanced technology world, where everything is wireless. Mouse, keyboard, headphone, charger, etc are moving to cordless technology with advanced features. Before buying a product, we mainly consider three things; price, quality, and features. 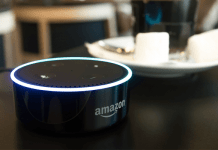 The branded products, which have already established a good reputation in the tech industry are available in a higher price. So, they are not made for everyone, especially for budget people. 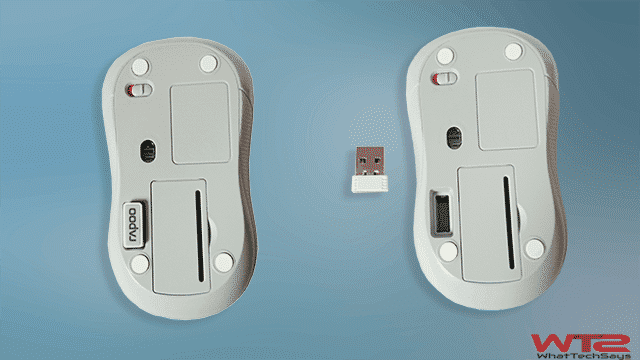 Today I am going to review an amazing product for low budget people, that is Rapoo M11 wireless optical mouse. Rapoo is a Chinese company and famous for its wireless products. It has a variety of products, like keyboard, mouse, speaker, headphone, etc. Let’s know why M11 is the best low-budget wireless mouse. It has a comfortable curved design and suitable for everyone’s hand. Both left and the right side has textured design, which provides good grip for hand. M11 is available in two colors, black and white. White color looks beautiful than black color. The built quality is very good with a strong plastic material. The design ensures no pain while using. In the backside, there is a slot for USB NANO receiver which would help in carrying it on travel and no tension for lost. The ON/OFF switch is also present in the back portion. 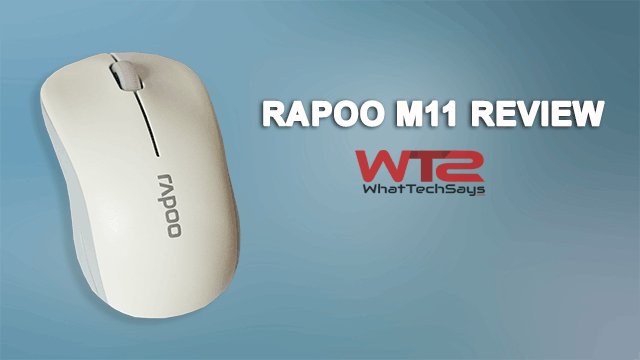 Rapoo M11 is a 2.4 GHz advanced wireless mouse with a high-speed NANO receiver. Just plug the receiver in your computer and start moving. The invisible optical saves the battery life. According to the company, M11 provides up to 9-months of battery life, with a single AA Alkaline Battery. The previous variant, M10 needs two batteries. 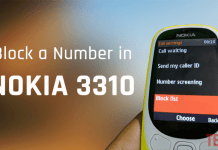 It works in almost all platforms like Windows XP, 7, 8, 10 and Mac OS X 10.4 or later. The best features I like in Rapoo M11 are light weight, easy to use, superb built quality, 9 months of battery backup and invisible optical lens. It is an amazing product for low budget users. Don’t hesitate to choose the white model. After using of 2 months, it is still looking new; no scratches and no dirty. If you are looking for a good mouse in a low budget, then this one is best for you. Original vs Fake Samsung Charger, How to Differentiate? Glad to know that you like the review about Rapoo and also my logo. It has created using Adobe Illustrator.